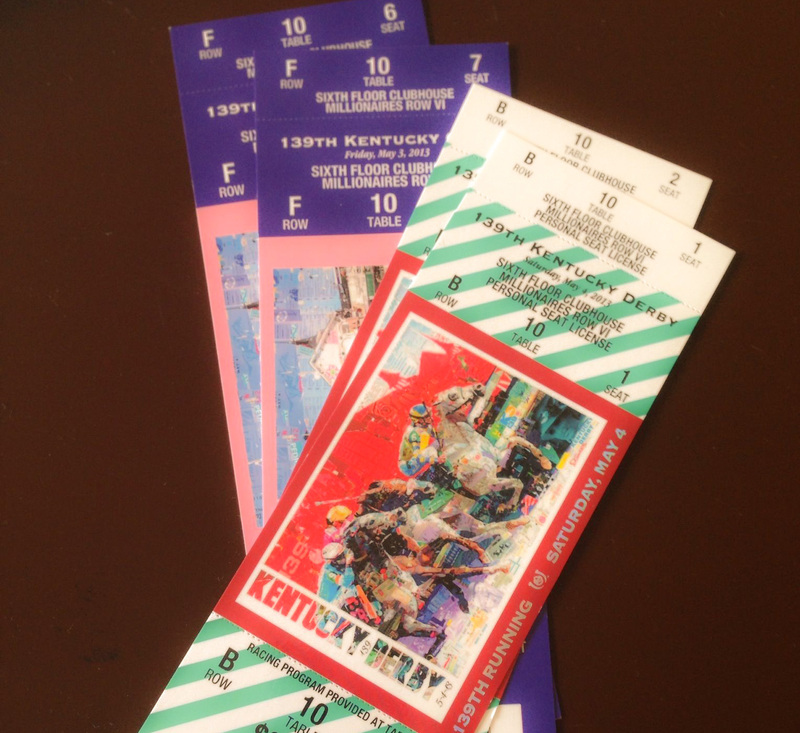 We were so excited to make it to the Kentucky Derby and Kentucky Oaks this year. This has been on our bucket list for years and we were not disappointed! 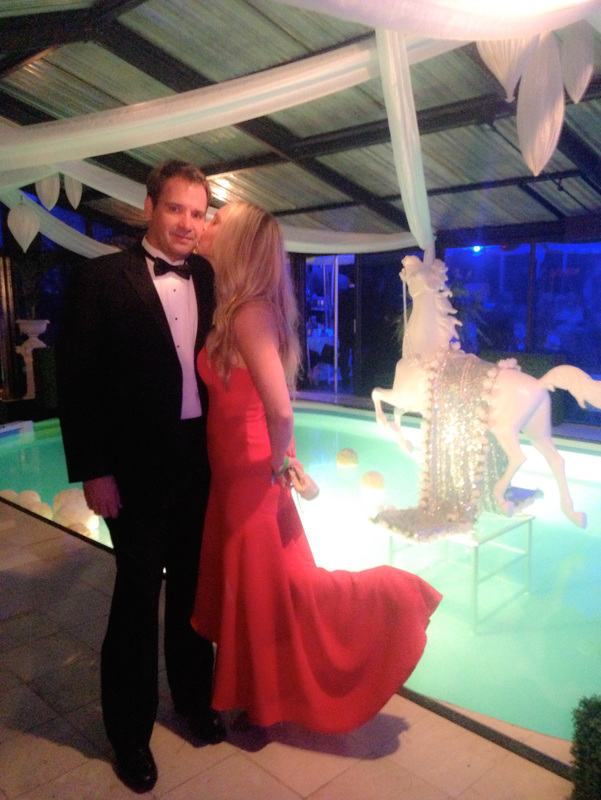 The hats, the horses, the drinks, and that old southern charm… a Mellor dream come true. We learned the Derby is much more than just a horse race, it’s a southern tradition that brings out great people from all walks of life. 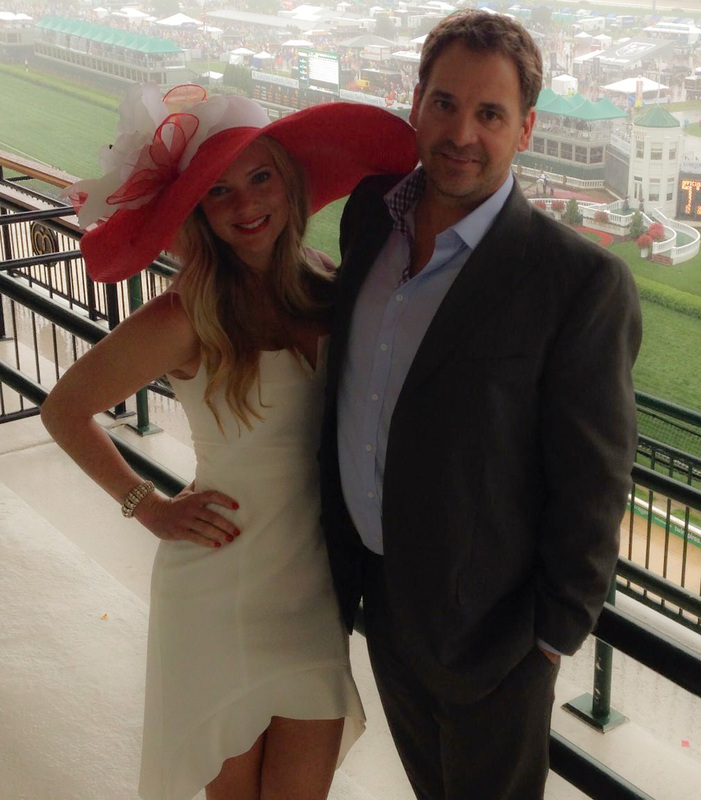 Derby day was pretty rainy and the track was officially rated as “sloppy” which is the technical term for mud puddle. Unfortunately we didn’t have our money on Orb, the Derby winning horse, but we walked away with an amazing weekend that will go down in the books. It’s true what they say, “the old south tastes so sweet.” Hope we can make it back another year. 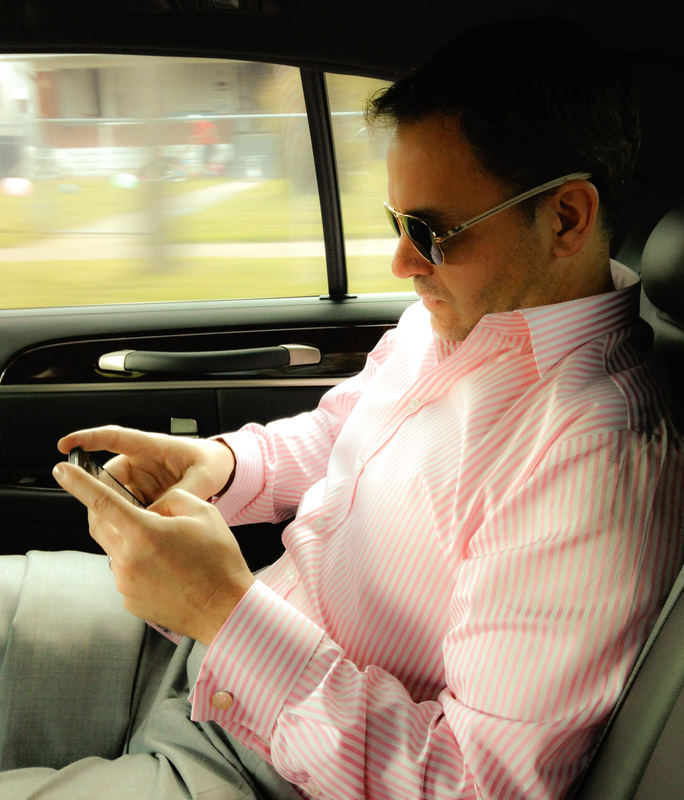 I guess work follows him even on our way to the races. 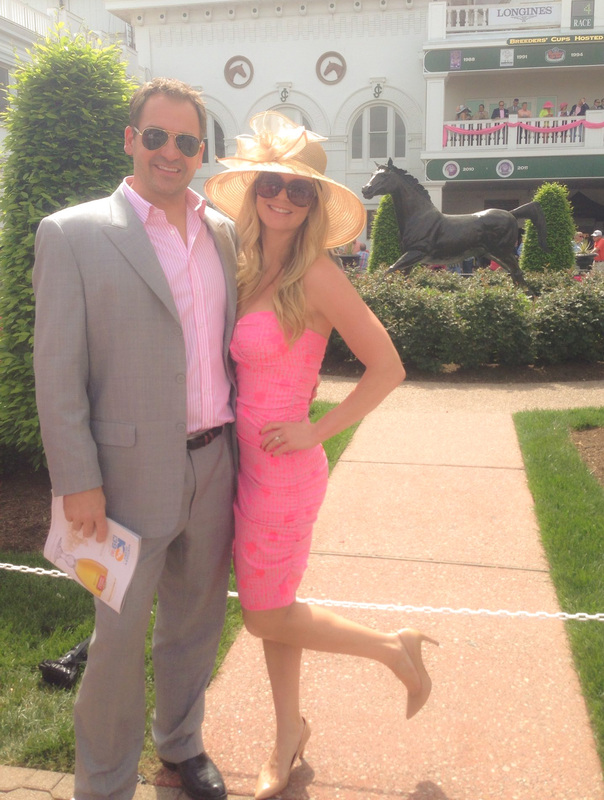 Day one at the races, Kentucky Oaks. Gala ready at The Brown Hotel. Brownstable Barn Gala. Now that place truly knew how to throw a party! 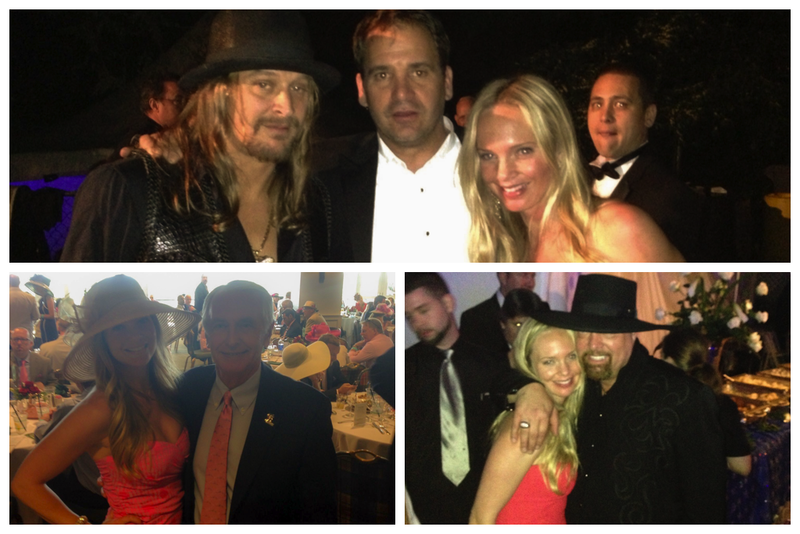 Many celebratory sightings, a few we were able to take our picture with – Kid Rock, the Governor of Kentucky, Montgomery Gentry. 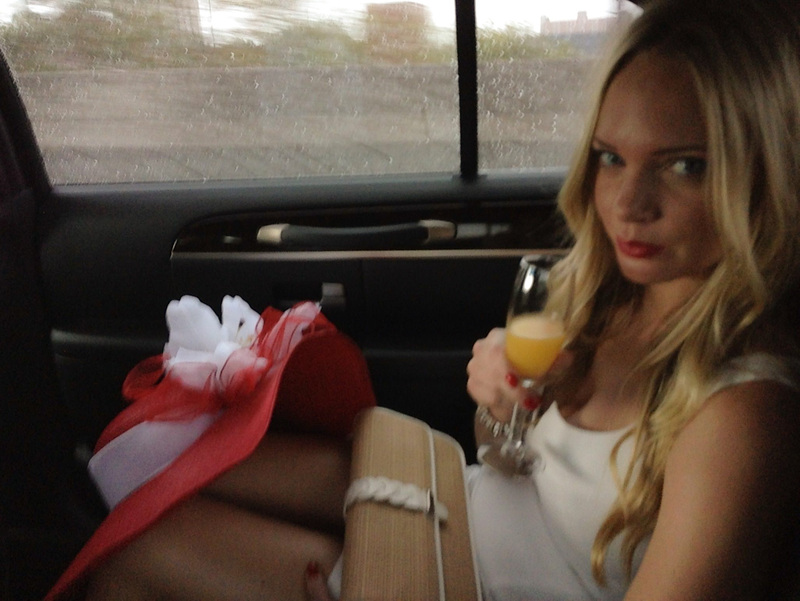 On our way to the Derby and the rain is really coming down! It’s Derby time! Thanks, hun, for posing just right with that giant hat of mine. The winning horse, Orb, crossing the finish line. 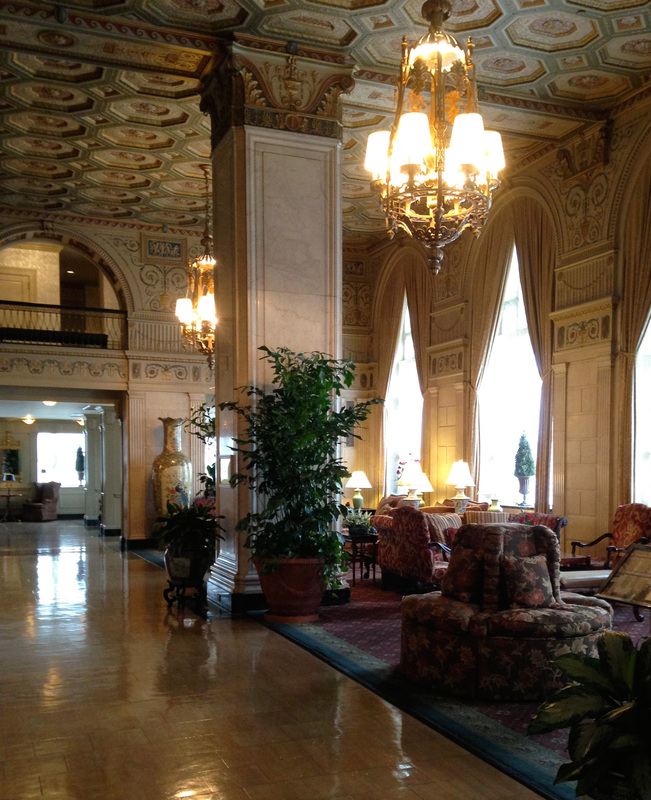 Southern charm at The Brown Hotel.